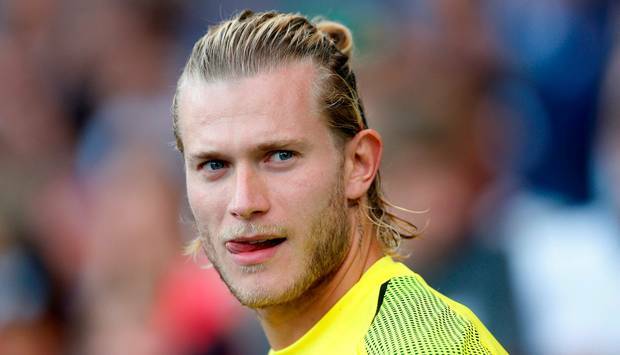 Besiktas interested to sign Liverpool goalkeeper Loris Karius in this transfer window. Turkish club qualified in Europa League and they want to strengthen the squad. Fabri left the club and joined Fulham in this summer. So new high-class shot-stopper is necessary and Karisu is the best option in this situation. Reds added Roma keeper Alisson Becker and he became a No.1 goalkeeper in the club. So Mignolet and Loris have to spend next season sitting on the bench. Danny Ward already left Liverpool and joined Leicester. German shot-stopper joined the Merseyside club in 2016 with a £6m deal. He started very well but had a terrible season as he made 2 horrible mistakes in Champions League final against Real Madrid.